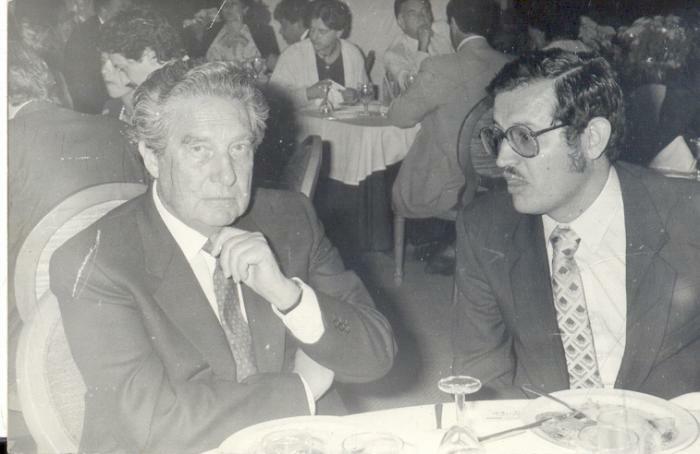 Octavio Paz, renowned poet, writer and essayist, was born in Mixcoac – now Mexico City – on 31st March 1914. 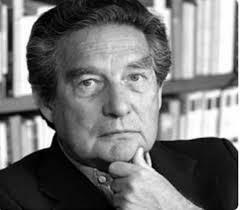 His mother was Josefina Lozano and his father was Octavio Paz Solorzano, also a writer and an active supporter of the Mexican Revolution. 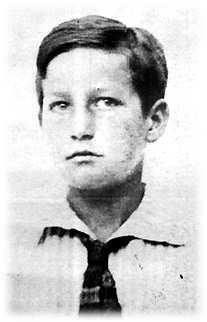 His grandfather was a novelist and publisher and young Octavio, by virtue of access to his grandfather’s extensive library, became interested in literature from an early age. 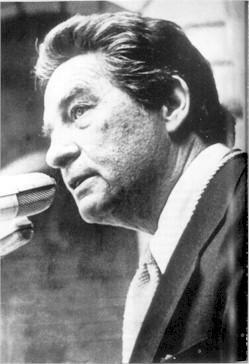 Paz’s literary career began in his late teens when, encouraged by fellow poet and political activist Pablo Neruda he published a magazine, ‘Barandal’. 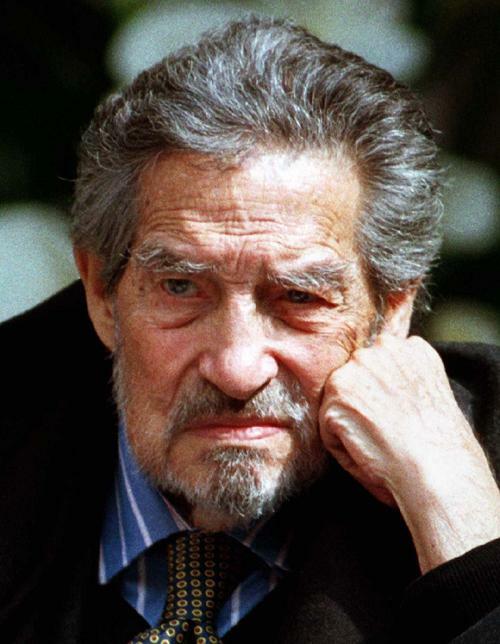 Influenced by Spanish writers Gerardo Diego and Juan Jimenez he began to write prolifically, producing his first collection of poems, ‘Caballera’ swiftly followed by his second collection, ‘Luna Silvestre’, all by the age of nineteen. 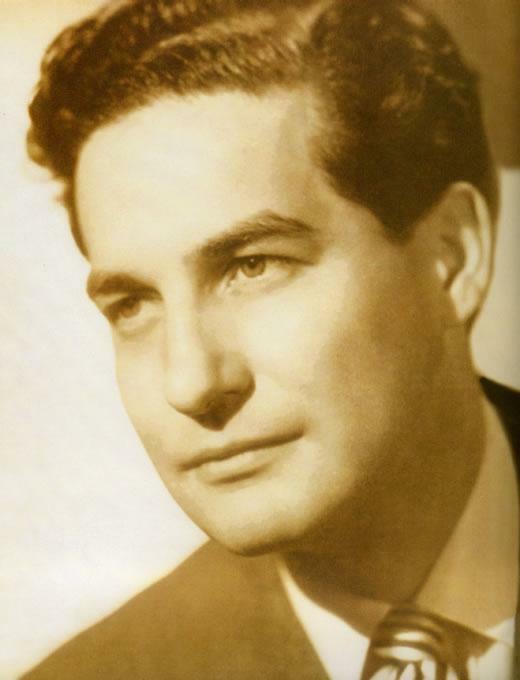 His work as a journalist in the 1930s and 1940s saw him editing several literary reviews including in 1941 Laurel, an authoritative compilation of Spanish poetry. 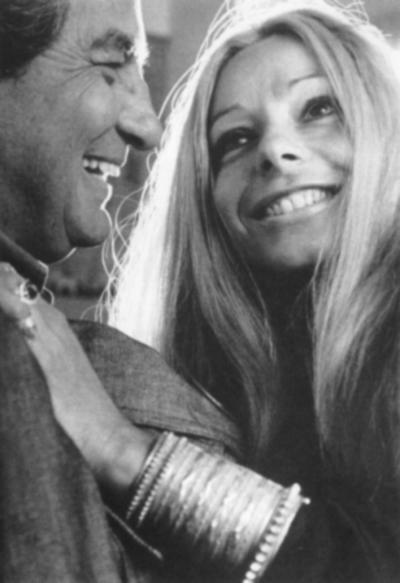 …became required study for students of Latin American literature. 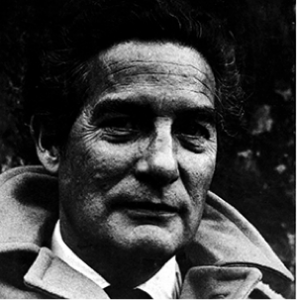 He continued to write prolifically throughout his life, his work growing ever more complex in exploring the relationship between philosophy, politics and the person. 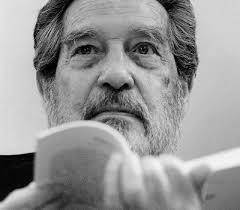 He was awarded numerous prizes for his work culminating in the award of the Nobel Prize for Literature in1990. 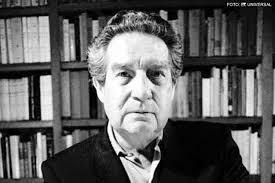 Octavio Paz died from cancer in Mexico City on April 19th 1998.